Robert graduated with first class honours from the University of Sydney. As a student, he spent most of his free time working with the Balmain Tigers AFL team. 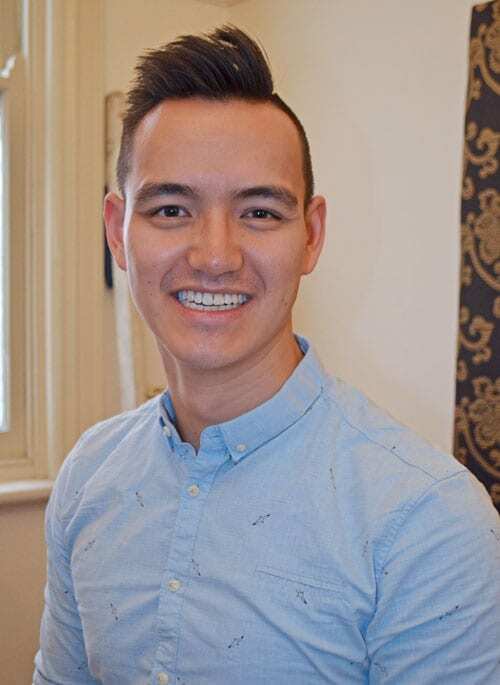 Since graduating, he has spent time at Westmead Rehabilitation Hospital before following his passion for musculoskeletal physiotherapy into private practice. As someone who has suffered from both neck and low back pain, Robert was drawn to Physiotherapy in order to understand the cause, treatment and management of these conditions. Robert has played competitive tennis from a young age, so he understands the importance of injury management and rehabilitation in returning to sport, as well as the ups and downs that occur during recovery. Due to his own personal experience with neck pain and headaches and low back pain, Robert understands the burden and disability that can arise from such conditions and has taken a special interest in their management through physiotherapy, exercise and Pilates. As an avid tennis player and boulderer, Robert also has a history with shoulder injuries and as a result, really enjoys taking clients through shoulder rehabilitation. His experience in working within AFL has also provided him with a strong base for acute injury management. When he’s not working, Robert is usually found at the gym (every morning), bouldering, or playing tennis as well as fuelling his coffee addiction. He is also a huge animal lover, having recently adopted a kitten (Archibald) with Osteomyelitis.